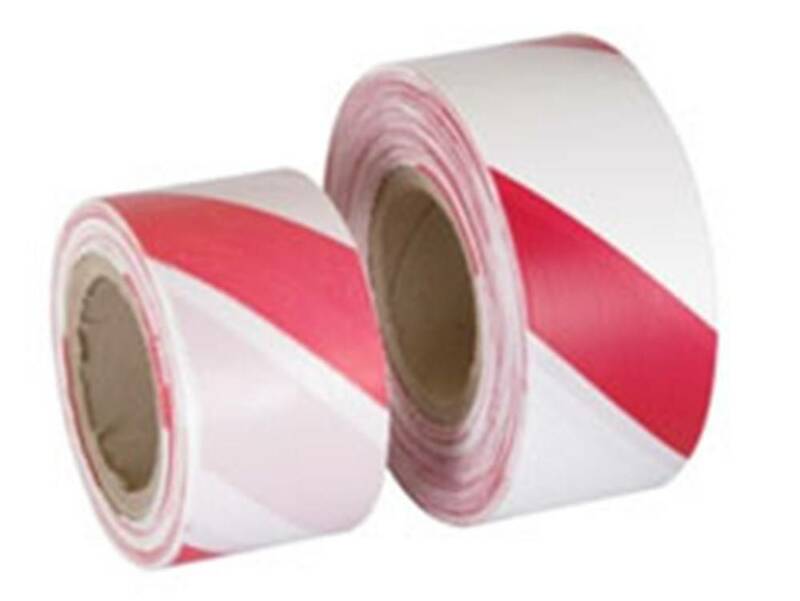 WARNING TAPE (500 M) 50000 mm - TEPE BOUWMATERIALEN B.V. 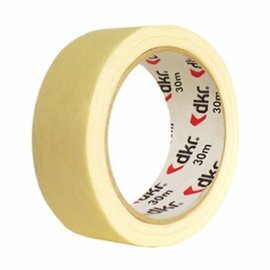 Barrier tape is often used for depositing or marking prohibited or dangerous places. 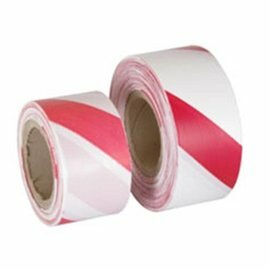 The red and white barrier tape is popular due to the striking hazard colors.